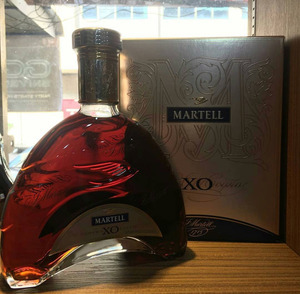 Brandy XO - original french Cognac - 700 ml: - The final XO blend is aged very slowly in oak barrels and the spirit of the medieval Lords of Pons jealously keeps the secret of this unique nectar. 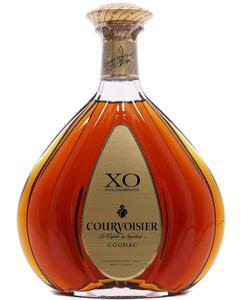 - The Master blender tasting comments : with its deep amber glints, this XO cognac expresses light aromas of dried fruits and toasted gingerbread. 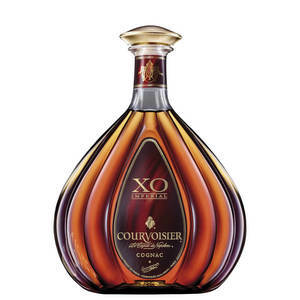 - Our master blender still uses some very old family cognacs from Fins Bois for the light mineral fineness and from Petite Champagne for the floral characteristics. Always true to its terroir and its land of origin, the company MAISON LAMARTINE has grown to become a specialist in Bordeaux. Through its brands and its castles, MAISON LAMARTINE is now present in many countries. 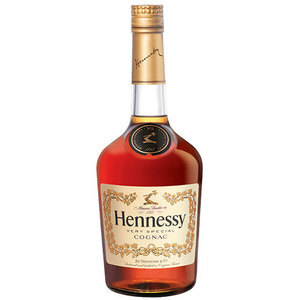 This elegant and fine Cognac also has spicy hints with a complex and long finish. 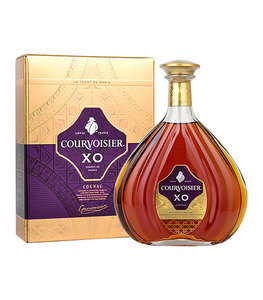 Alibaba.com offers 1,645 cognac xo products. 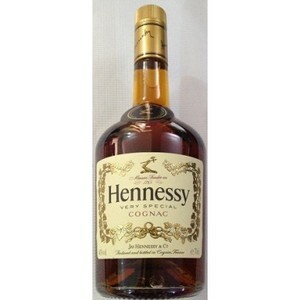 About 43% of these are bottles, 32% are brandy, and 1% are glass. 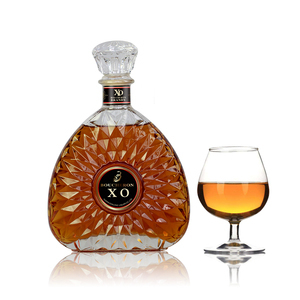 A wide variety of cognac xo options are available to you, such as bag, bottle, and barrel. 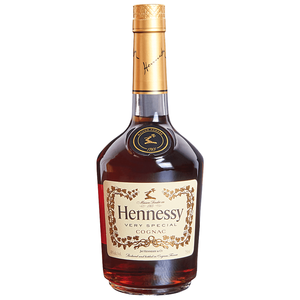 You can also choose from grape brandy, pomace brandy, and fruit brandy. 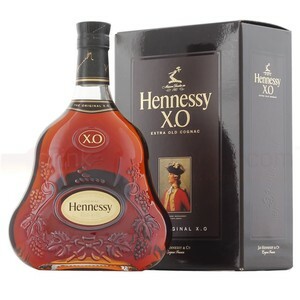 As well as from x.o, v.s.o.p, and a.c. And whether cognac xo is free samples. 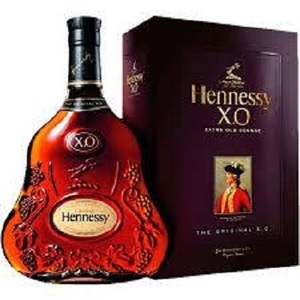 There are 1,464 cognac xo suppliers, mainly located in Asia. 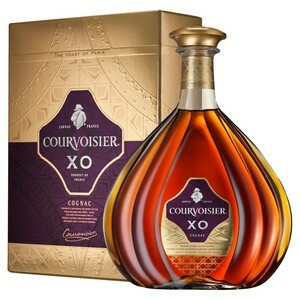 The top supplying countries are China (Mainland), United Kingdom, and France, which supply 69%, 4%, and 3% of cognac xo respectively. 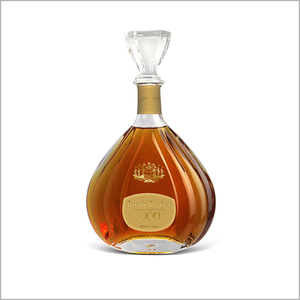 Cognac xo products are most popular in North America, South America, and Western Europe. 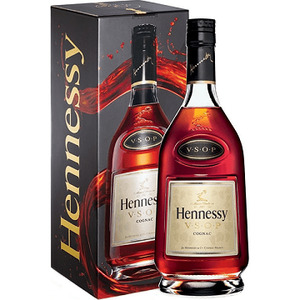 You can ensure product safety by selecting from certified suppliers, including 216 with ISO9001, 96 with ISO14001, and 37 with Other certification.